What is a Bird Town? 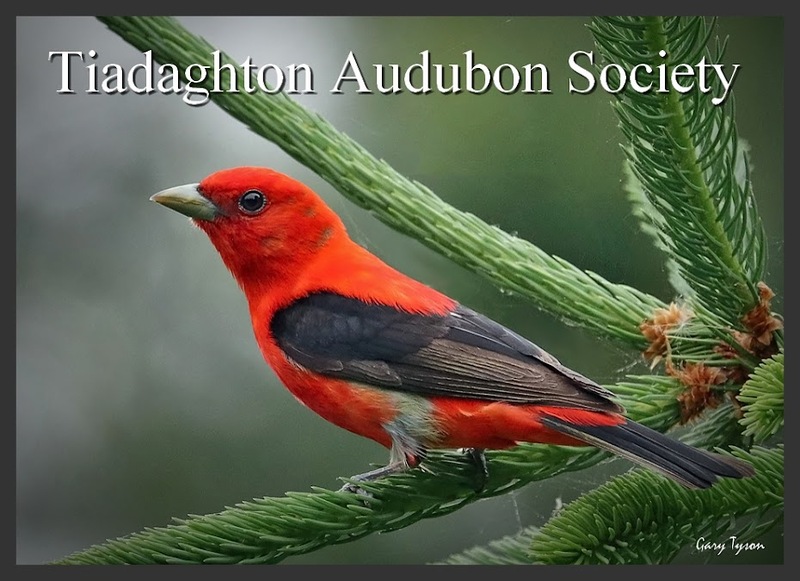 Bird Town is a working partnership of Audubon and municipalities in Pennsylvania to promote conservation and community-based actions to create a healthy, more sustainable environment for birds and people. Audubon provides the tools for the municipality to engage their residents, schools and businesses in making more ecologically-friendly decisions, conserving energy and in the process, saving money. A Bird Town makes efforts to restore valuable ecosystem services to create a culture of conservation where everyone is a potential steward of nature in their backyard and beyond. What does it mean for Wellsboro? A concerted effort by Wellsboro and its partners to promote efforts in working towards a more sustainable natural environment with healthier yards, schools and parks. • Conduct activities and events that support stewardship and develop a sustainable environment. • Most of all: encourage our youth of today to help make a difference in their environment in the future!!!!!!! We have all seen the beautiful tropical orchids, but how many of you have seen any of the exceptionally beautiful native orchids growing right here in the wilds of Tioga County? How many native orchids are there in Tioga County? Do they need conservation? If you would like answers to these and any other questions you may have regarding native orchids, come to a free presentation entitled “Conservation of Tioga County Orchids” at the Old Music Room, Wellsboro School Admin Building, on Wednesday, April 17, 2019 at 7:00 pm. Presenters will be Mark Simonis Tioga County Botanist and Chris Firestone, Botanist with the PA DCNR Bureau of Forestry. Directions - drive past the main entrance of the Admin building, turn left and follow the building all the way around to the back. You will pass a maintenance shed/building. Go in the back entrance and follow the signs to the meeting room. The program will start at 7:00 pm. Our annual spring bird walks at Hills Creek State Park will start up again this year on Saturday, April 6. The lake is open, and ducks, tundra swans and grebes have been showing up every day. Walks will start at 8:00 AM at the park office. The April bird walks are frequently cold and blustery, so please dress warmly. Waterfowl are the main attraction right now, and we can expect to see a variety of diving ducks, grebes, and loons. Spotting scopes will be available if the birds are too far out in the lake. Bald eagles are almost always present, and we might see an osprey; some have already been reported in the area. A few migratory land birds may be present, but their numbers will be small until May. The walks will take place every Saturday through the rest of April and through all of May. 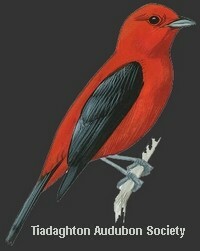 There are no fees, and birders of all levels or anyone just interested in birds are welcome to attend. Trails may be a bit wet, but are flat and easily walked. No prior notification is required. Just show up at the park office. 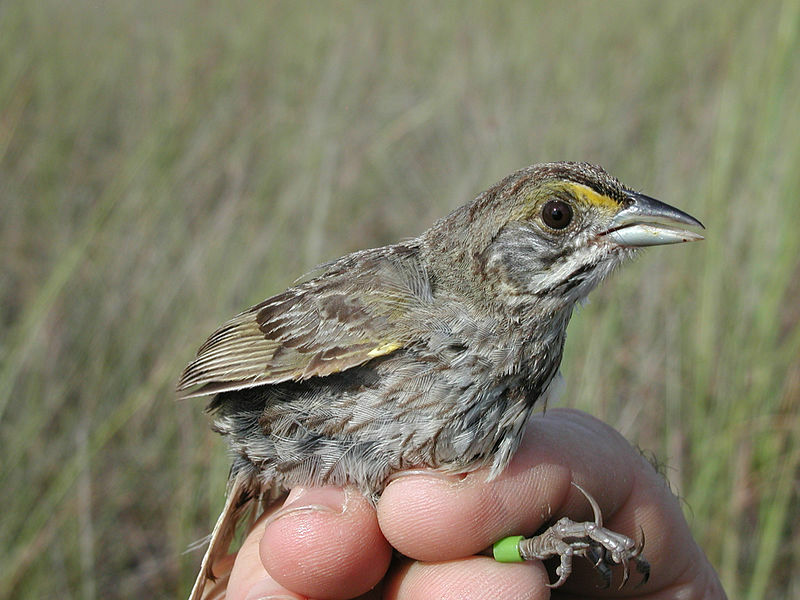 Please join Dr. Sean Murphy and the Tiadaghton Audubon Society for a presentation on the endangered Cape Sable Seaside Sparrow. The presentation will be at 7:00 pm following our 6:00 pm business meeting. Both meetings are open and free to everyone! Our meeting and presentation will take place in the old music room in the Wellsboro Admin building. See directions below. Dr. Sean Murphy joined the Wildlife Diversity Division of the Pennsylvania Game Commission in January 2018 and leads the Endangered and Nongame Birds Section. He received a Bachelor of Science degree in Biology (Ecology) from Penn State University and a Ph.D. in Biology from the City University of New York in 2010. His graduate work focused on the population biology of the American Oystercatcher near the northern limits of its range. Following graduate school, Sean worked as a Wildlife Biologist for the U.S. Geological Survey in Corvallis, Oregon. His work focused on the interactions between avian populations and their environment, which led to multiple studies on the population dynamics, life-history, and habitat use of a variety of avian species of conservation concern, including marsh birds, shorebirds, and seabirds. 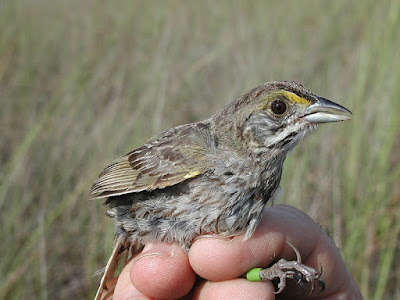 Prior to joining the Game Commission, Sean worked for Conservation InSight where he helped develop a spatially-explicit population estimator for the federally-endangered Cape Sable seaside sparrow. He also helped in the implementation of new survey protocols to improve current data collection methods. 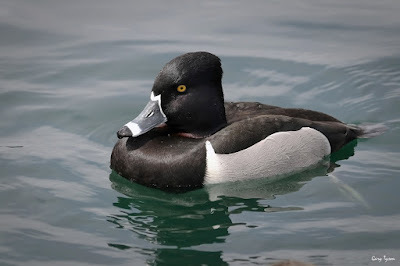 Sean is a member of the Wildlife Society, American Ornithological Society, Association of Field Ornithologists, International Wader Study Group, Waterbird Society, and the Pennsylvania Biological Survey-Ornithological Technical Committee. He is a past President of the Ornithological Societies of North America (OSNA) and currently serves as an elected council member for the Waterbird Society and their Diversity Committee. Sean currently lives in Williamsport and spends most of his free time with his wife and two young daughters. He enjoys hiking, biking, and birding. Directions - Drive past the main entrance of the Admin building, turn left and follow the building all the way around to the back. You will pass a maintenance shed/building. Go in the back entrance and follow the signs to the meeting room. The Tiadaghton Audubon Society will host an open-house "Dark Skies Program" this Friday, February 1, in the George B. Strait Planetarium under the gold dome of the Grant Science Center on the Mansfield University campus. The program is free. Attendees are asked to arrive by 6:45 p.m. At 7 p.m., Dr. Elaine Farkas, a physics professor with the MU Department of Chemistry and Physics, will take the audience on a 45-minute exploration of the winter night sky, including Orion's belt and distant galaxies. Because the Tiadaghton Audubon Society is one of the sponsors of this Dark Skies program, Farkas will also point out some of the bird-like constellations, such as Signas the Swan. Following the program, Tim Morey, Hills Creek State Park's natural resource specialist, will provide information about stargazing opportunities at Cherry Springs State Park and will discuss local amateur astronomy resources. If conditions allow, participants will take a brief trip outdoors to look through a telescope at the night sky. Grant Science Center is on the MU campus in an area of one-way streets. Just look for the planetarium's gold dome. After 4 p.m. parking is available in nearby employee lots, requiring a short walk to the Grant Science Center. For information, contact Dr. Farkas via email efarkas@mansfield.edu or call 570-662-4754.